Not sure whether someone has done that yet. Personally, I would not use AGREE as it is not specific enough and is mostly about process. Same with IOM. It is a good starting point and broader framework, but if one would have to closely look at “guideline quality”, I think we need a new checklist. I believe there was a group that worked on this using Delphi technique, but I have not seen the final result. separate guideline for hep c that does not use GRADE. And predictably, it is very poor. They knew that if they use GRADE, there would be much less chance of injecting their opinion into the guideline. other (which, as you know, we did in AT9). I haven’t seen any guidelines similar in quality as AT9 but of course there’s a good chance I missed other excellent guidelines. > Is there any report that compared the quality of some CPG (with GRADE vs non-GRADE) using AGREE criteria or IOM standard? 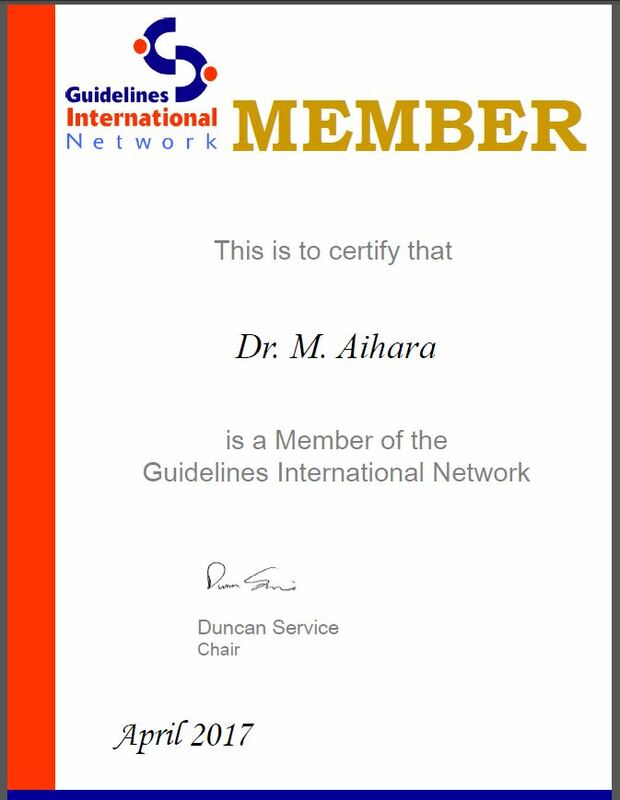 While both the G-I-N and IOM standards will likely improve the trustworthiness of guidelines produced by professional societies, together they bring several additional challenges. First, development groups must choose between the minimum G-I-N standards and the more rigorous IOM standards, or perhaps something in between.